It's a new year and that means it's time for... new stuff! We're always getting fun new items here, but there is something extra fun about getting new things while we're just starting out in 2018. We're really excited about our new Rosie's Dyed Bamboo Top! Bamboo fiber is made from bamboo pulp obtained through a process of hydrolysis and bleaching bamboo stems. This pulp is then wet spun in the same way as other pulp based fibers. 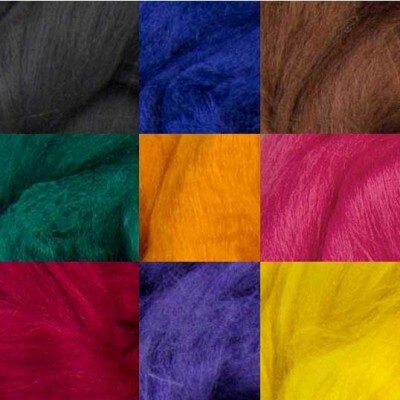 This fiber is dyed in seven different vibrant colors. This is the only swatch gauge tool you're going to need! 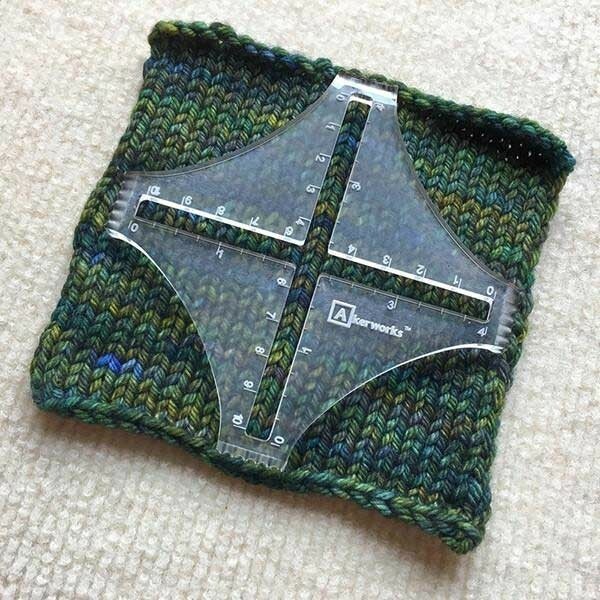 It offers both inches and centimeters and allows you to check both row and stitch gauge. The gripping teeth keep the tool in place so it doesn't slip around while you are measuring. If you're thinking about turning your fiber art into a career, this could be a great read for you. 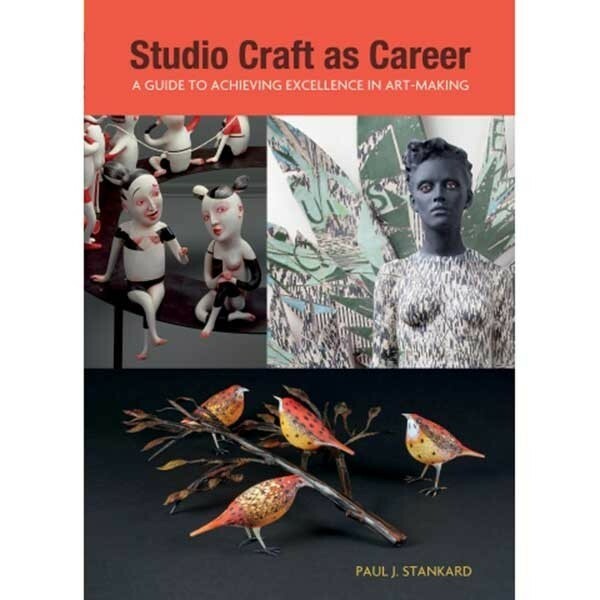 Paul J. Stankard offers advice on self-directed learning as well as featuring 50 different art masters with their own works and advice for making a career out of art. How cute are these? 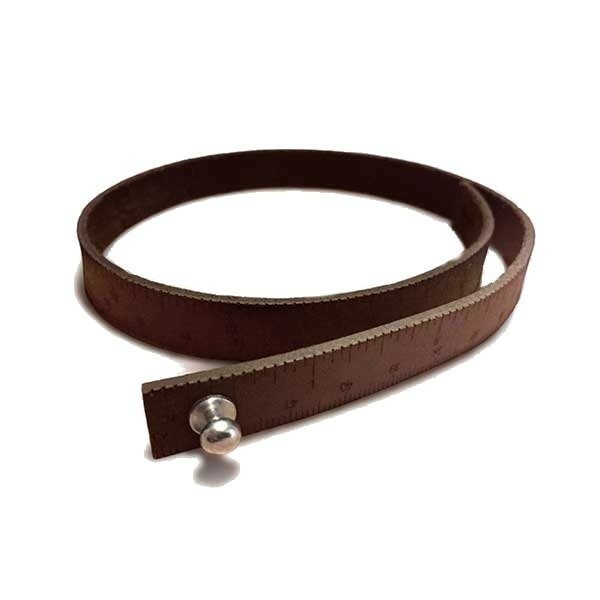 This is a handmade leather bracelet that is also a functioning ruler featuring both inches and centimeters! You'll never be kicking yourself forgetting your tape measure again. They are super useful and stylish. 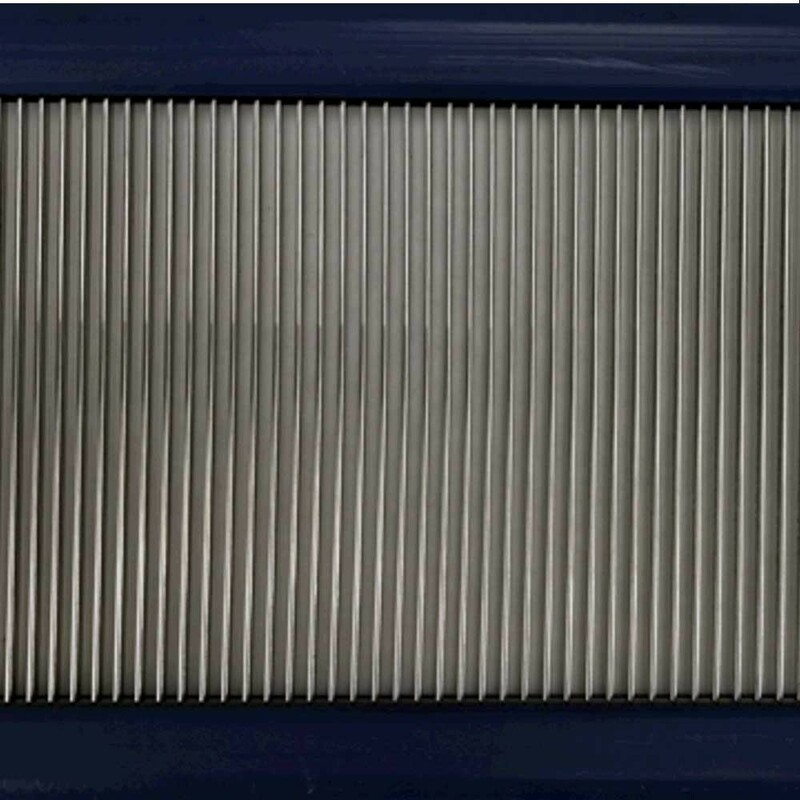 Stainless steel reeds might not sound that exciting but if you are an owner of the Louet Erica Table Loom then they definitely are. We had these specially made for The Woolery and they offer the ability to weave with 6, 8, 12, or 15 dents. Previously the Erica was only able to weave with 10 but this makes it much more versatile! New yarn is the best yarn. This new 75% cotton 25% wool yarn from Cestari is a 3ply DK weight. 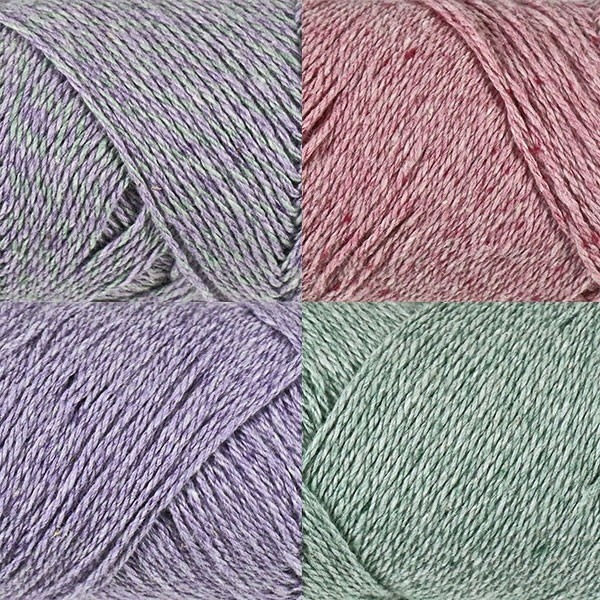 It's Virginia cotton and merino wool and it comes in 8 different beautifully muted colors.